The most richest man in the Philippines Henry Sy died at 94. Sy who become a billionaire by parlaying a shoe store back in 1958 in Quiapo, Manila which later grow to the first stand alone department store, the SM Quiapo. SM are currently operating 72 malls located across the country plus 7 malls in China. Sy, former chairman of SM Investments had the net worth of US$18.3 billion last year, according to the Bloomberg Billionaires Index, making him the richest person in the Philippines. He died in his sleep on Saturday morning (Jan.19), his daughter Teresita Sy-Coson and Jose Sio, chairman of SM Investment Corp, said. Aside from SM, he was also the chairman of Highlands Prime, Inc., BDO Unibank, Inc., and was honorary chairman of China Banking Corporation. Despite of the backdrop of unstable governments, political corruption and economic crisis still he continued to expand his business with new shopping malls and bank not only in the Philippines but in some other Asian countries. 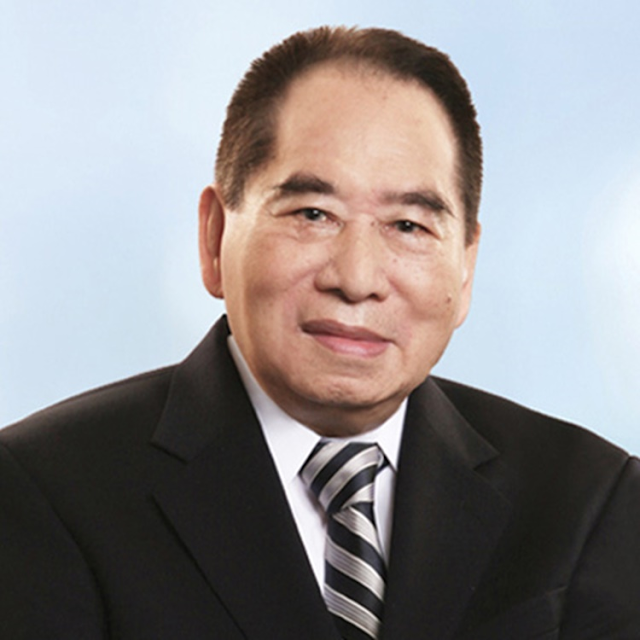 Henry Sy is originated in the South-Eastern Chinese city of Xiamen, in Fujian province. He migrated to the Philippines at the age of 12 and started selling rice, sardines and soap at his father's neighbourhood store in Manila in 1936. Unfortunately the store was burned during World War II, life never stopped and he started selling goods to help his family. After the World War II, he sold shoes imported by US soldiers and set up a footwear store. ShoeMart is the nation's largest chain in 1958 and the first air conditioned shop in the Philippines. Sy's flagship is the Mall of Asia which considered as the nation's biggest shopping center that was opened in 2006, has the Olympic-size skating arena and 800 shops.